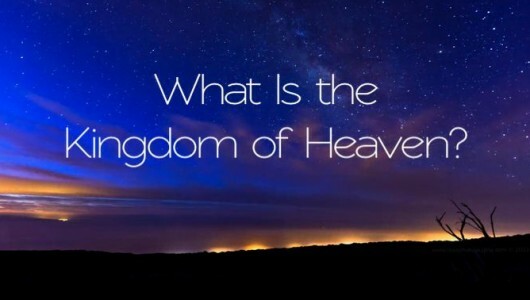 #2 What Is the Kingdom of Heaven? Adds further highly revealing examples and testimonies regarding this split-work pattern evidenced in the kingdom. Also, most importantly we see why Yahweh splits a kingdom work, and how this split work evidences being a Moses and Elijah. And parenthetically, Gary speaks about the importance of having God circles.